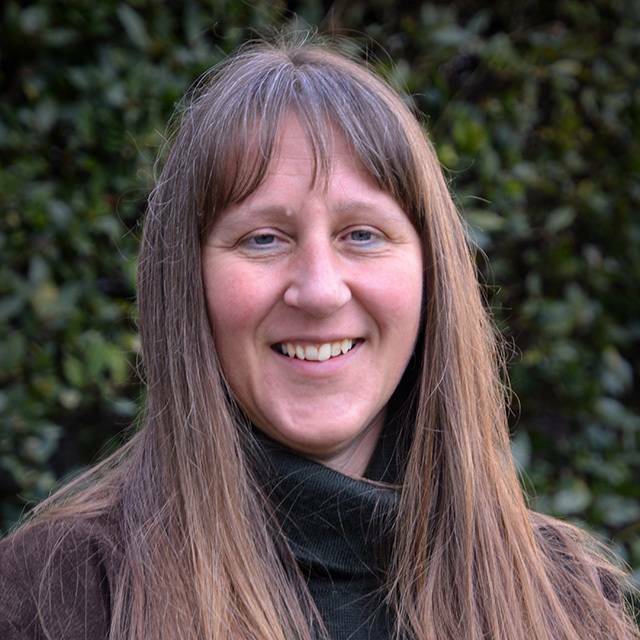 Claire holds a Master of Research Degree (MRes) in Sustainable Environmental Management and a Doctorate (PhD) in Geography, focussing on the effectiveness of public/private sector partnerships within the complex and fragmented policy environment of the coastal zone. Claire currently works as a Research Fellow on a range of human geography-based projects in the School of Geography, Earth and Environmental Sciences, where she is also a member of the Centre for Research in Environment and Society (CeRES). As a social scientist and a geographer, Claire’s research interests focus on people and their relationships to place across a range of contexts. Specifically, her interests span social capital, resilience, stakeholder engagement and partnership working, governance and participation, and qualitative research method development. Claire has taught on a range of modules at undergraduate and Masters levels, including research skills and methods, environmental management and field work. Outside of academia, Claire has extensive experience of engagement at community level; working with Beaford Arts to design and support the delivery of the oral history component of the Hidden Histories project; as a Project Officer for an EU-funded LEADER II rural development programme, and as a long-term volunteer in her own rural community. September 2018 - PI on GCRF with Plymouth University internal competition-funded project 'Ardhi na Kujifunza (Land and Learning): Building a sustainable future on the Jali Ardhi legacy. £73,765 over 15 months. May 2018 - Researcher-I on RCUK Newton-CONICYT (Chile) funded project 'Making soil erosion understandable and governable at the basin scale for food, water and hydropower sustainability in Latin America'. November 2016 - Named Research Fellow on a GCRF-funded project to examine socio-ecological resilience to soil erosion in the East African region. July 2015 – Named Post-Doctoral Researcher on the IMIXSED Project; funded through the HORIZON 2020 RISE (Research and Innovation Staff Exchange) programme, this project brings together EU, North American and African scientists to deliver a powerful tool for sediment management. April 2015 – Named Post-Doctoral Researcher on the BIOSMART project; funded by the Norwegian Research Council, this project promotes a ‘smart’(integrated, human-capital based, and wise) bioeconomic transition across Norway. June 2008 – Travel Grant awarded by the Rural Geography Research Group (RGS) to attend the 3rd Anglo-German Rural Geographers Meeting. Carl von Ossietzky University of Oldenburg, Germany, 27-29 June 2008. Oct. 2005 - School of Geography, Earth and Environmental Sciences PhD scholarship (Plymouth University). Oct. 2000 - School of Geography, Earth and Environmental Science MRes studentship (Plymouth University).